Silver fillings, often referred to as amalgam or mercury fillings because of their small mercury content, were commonly used for many years. Metal fillings were effective, however they were highly unaesthetic and they discoloured, separated and leaked over time. Amalgam can also cause cracks in the tooth crown as they age due to expansion. 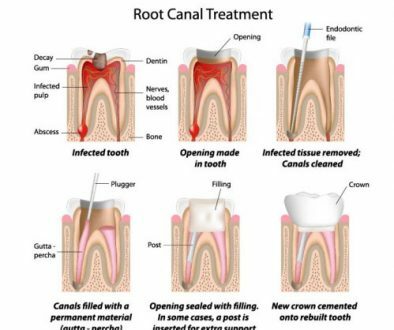 This can be serious and lead to tooth loss in some cases if these cracks extend to the nerve or root. 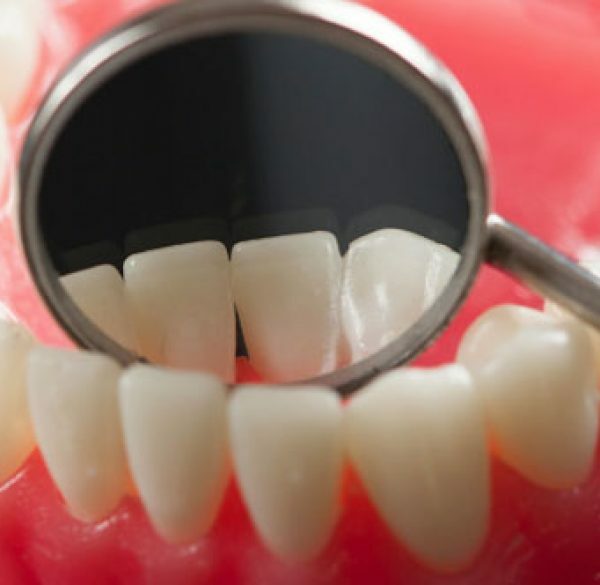 Composite resin fillings were developed as an alternative to traditional metal dental fillings. Tooth coloured, they look like a natural tooth and are made of a plastic dental resin. 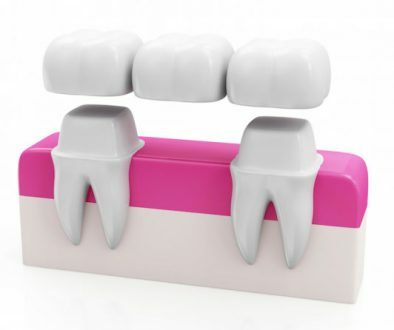 These fillings are strong, durable, and make for a very natural looking smile. Silver fillings can easily be removed and replaced with tooth or white coloured fillings. These resin fillings actually bond with your tooth and strengthen it beyond the level it had with the silver fillings. 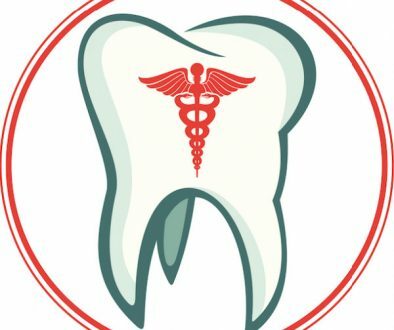 Contact the dentists at adentaloffice.com in Barrie, Ontario for more information on dental fillings or to make an appointment.